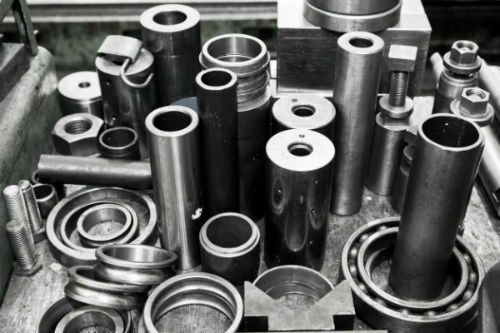 Products | Steel Suppliers | Gun Barrel City, TX | Trico Pipe & Steel, Inc.
We carry all types of steel products from square to round and have the largest selection in Henderson County. If we don’t have what you’re looking for in stock, we can get it for you in as little as 24 hours. 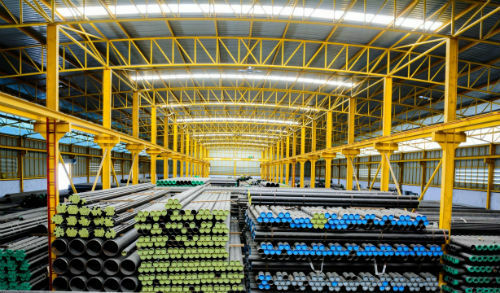 We specialize in new steel that is warehoused indoors for best quality. We carry a variety of essential welding supplies to get you started on your project. We carry boat dock accessories to complete or finish all types of boat house builds.